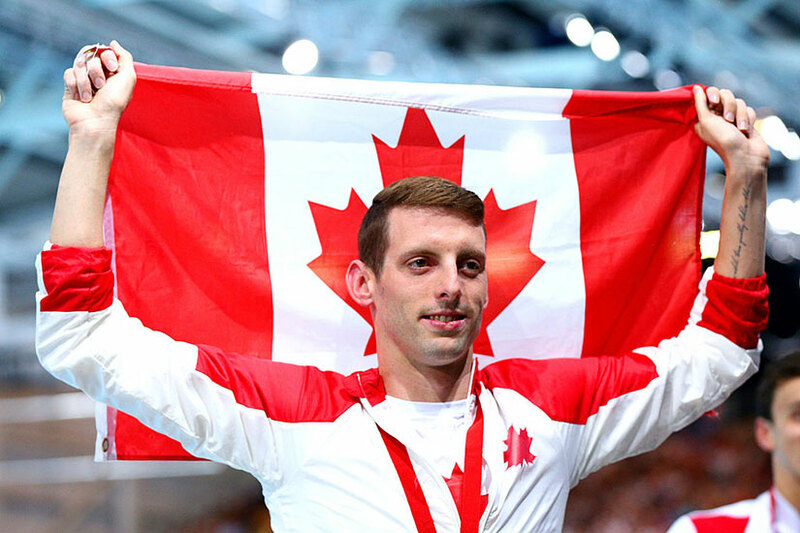 From rising sports stars to the current Olympic title holders, here's who could be bringing home the medals in Rio this summer. 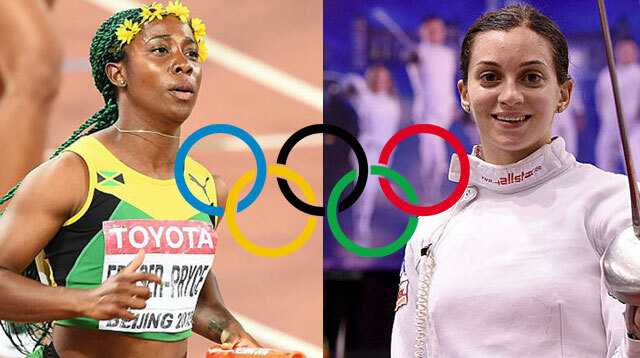 All eyes will be on Fraser-Pryce on the athletics field. 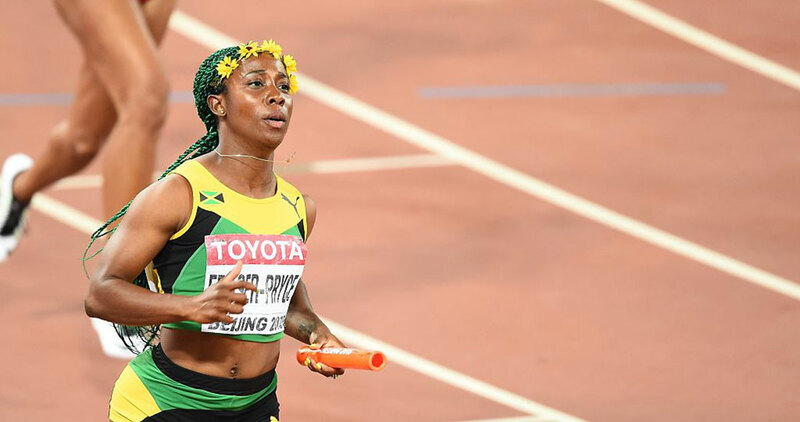 The Jamaican athlete is hoping to win her third Olympic gold medal in the 100m sprint this year, after claiming the title in both 2008 and 2012. Hoog, who has scored more than 50 goals in her international hockey career so far, will also be chasing her third goal medal in Rio this summer. The 30-year-old Dutch star was pulled into the spotlight in 2012, when she played the winning shot in the Olympics semi-final against New Zealand. Whitlock, 23, is one of Great Britain's strongest contenders for a medal in Rio. 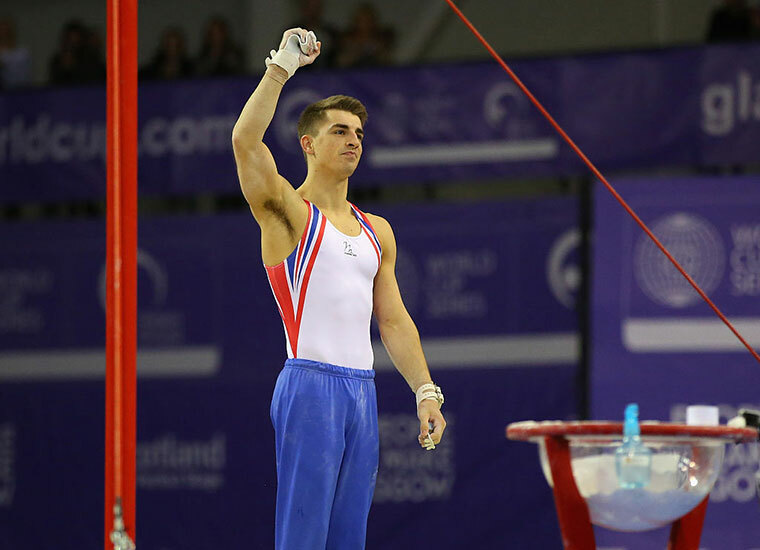 After taking home bronze for his performance on the pommel horse in 2012, the gymnast became World Champion in 2015. His toughest competition? Fellow Brit, Louis Smith, who became the first British man in 100 years to win a gymnastics medal at the London Olympics. China's rising sports star has been diving since she was six. After winning gold with her partner Tai Xiaohu at the 2015 World Championships, Si Yajie is tipped to take home a medal in the women's 10m platform event this summer. Not bad for an 18-year-old. Look out for some sibling rivalry in the swimming pool, when sisters Bronte and Cate compete against each other in the 100m freestyle. 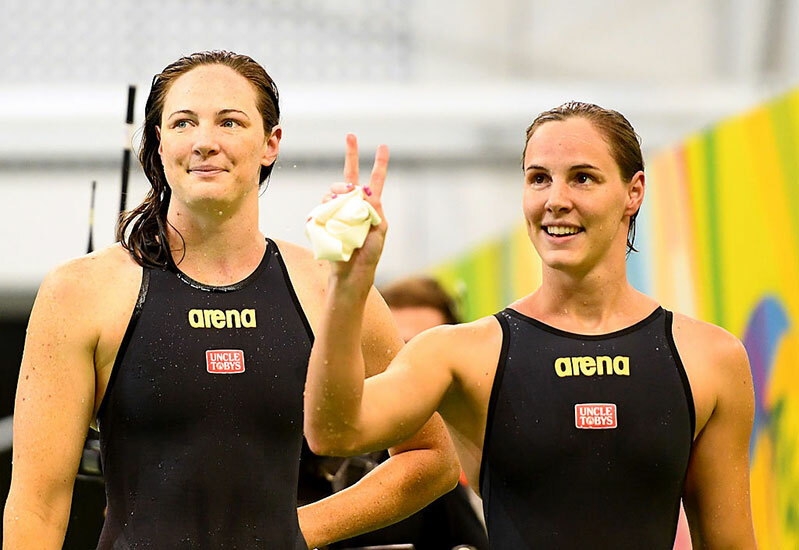 However, as they both qualified for this race, the Australian duo will also be relay teammates for the first time at the Olympics. 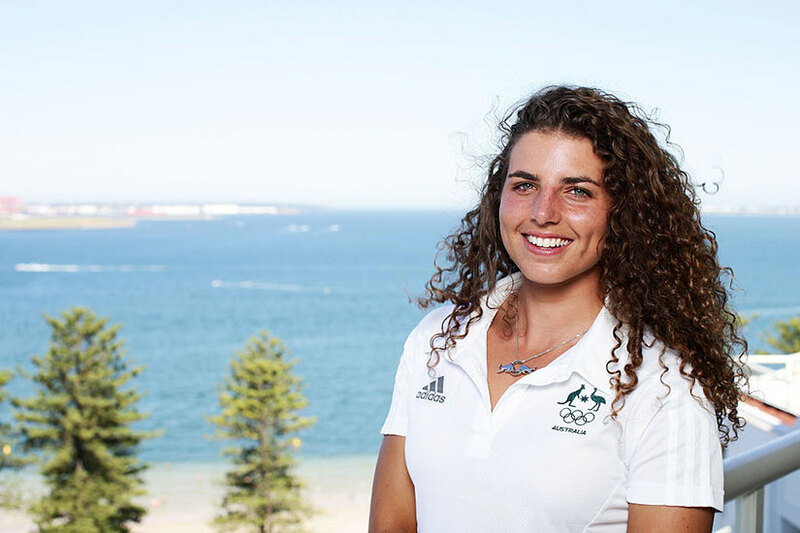 After she won the silver medal in 2012 at the age of 18, Fox will be hoping for a repeat performance in the K1 canoe slalom this year. And she'll be tough to beat–the French-born canoeist is also a five-time Junior World Champion. 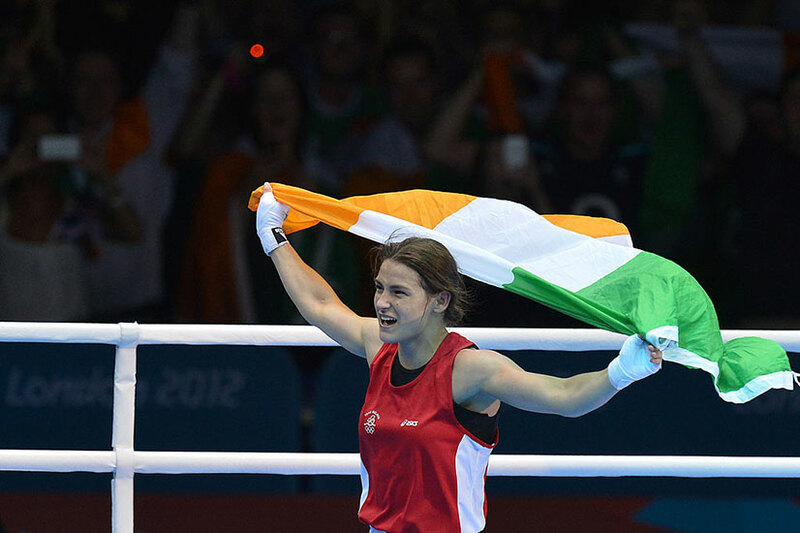 The Irish boxer made headlines at the 2012 Olympics, when women's boxing was included in the Games for the first time. Taylor, who is trained by her dad Pete, won gold in London and is also the reigning Irish, European, and World champion in her sport. This 2012 silver-medal holder has also won five Triathlon World Championships and three Triathlon World Cup titles. It's no surprise that Noya is one of Spain's big hopes for a medal in Rio. 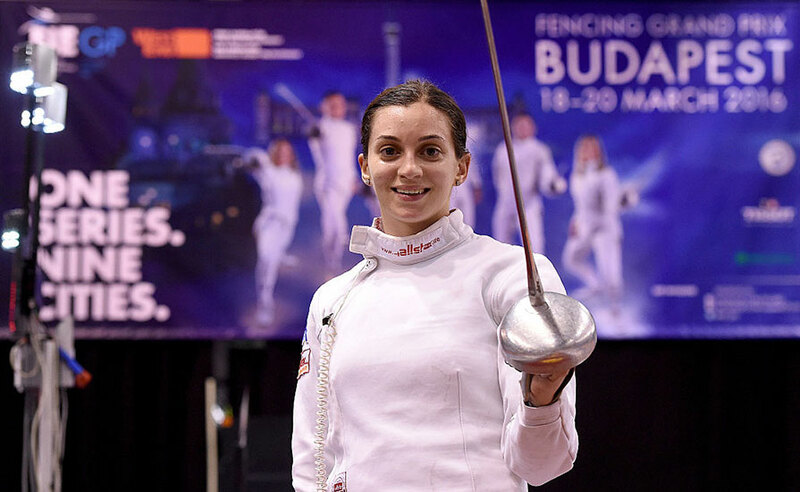 This 24-year-old Italian épée fencer is a rising star in her sport–she claimed the world champion title in 2014 and 2015, becoming the the first woman to win back-to-back world titles in this event in almost 20 years. She's destined for a place on the podium. Rushida returns to the Olympics after winning gold and breaking the world record for the 800m at the 2012 Games. 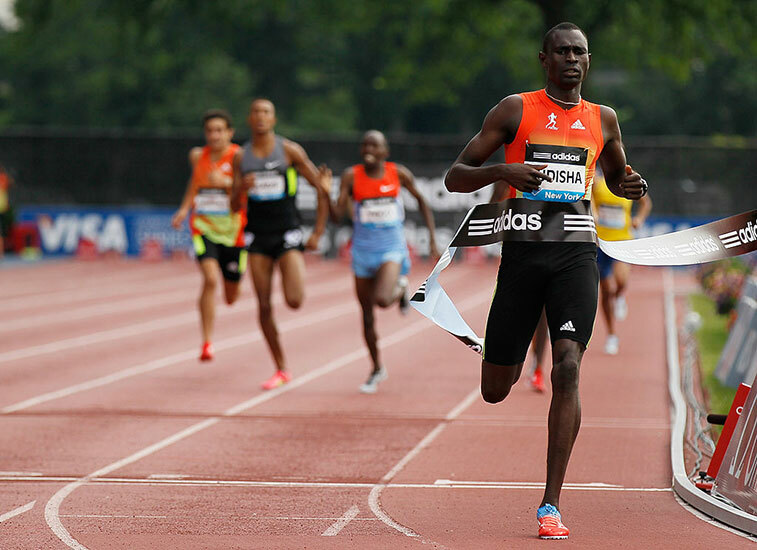 The Kenyan track and field star is the one to beat. Rugby returns to the Olympics for the first time since 1924 this summer–and yes, women's rugby is included. 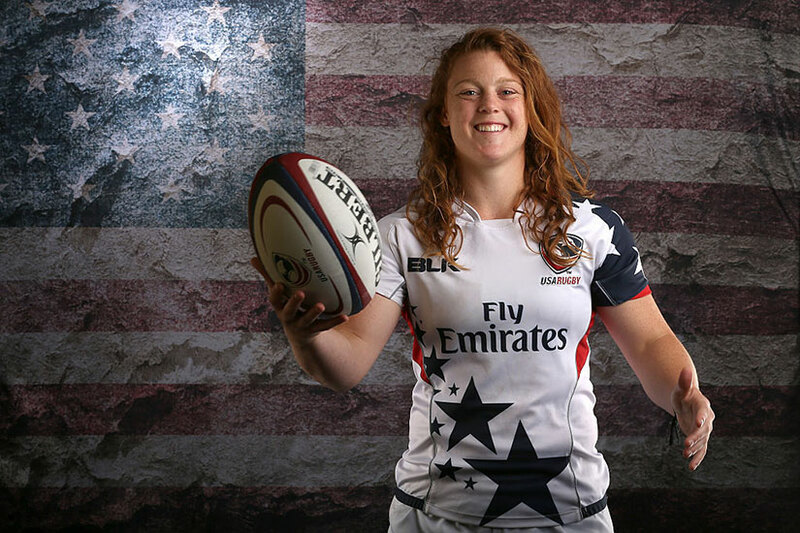 25-year-old Kelter, who has previously represented her country in hockey and football, will be playing in the USA's sevens team just two years after taking up the sport. Mustafina will lead Russia's gymnastics team in Rio. The 22-year-old took home an impressive four medals at the 2012 Games and has won a total of 11 medals at the World Championships in her career so far. Since table tennis became an Olympics sport since 1988, China has won 24 of the 28 medals up for grabs. The country is likely to dominate the 2016 Games too, with Jike aka the "king of table tennis" hoping to reclaim the gold medal after his win in 2012.